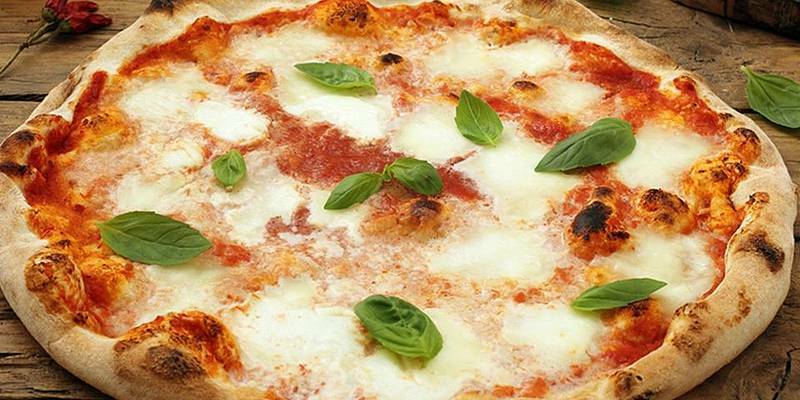 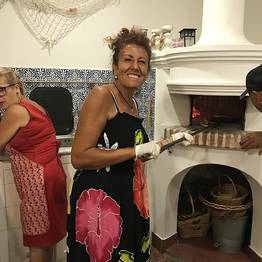 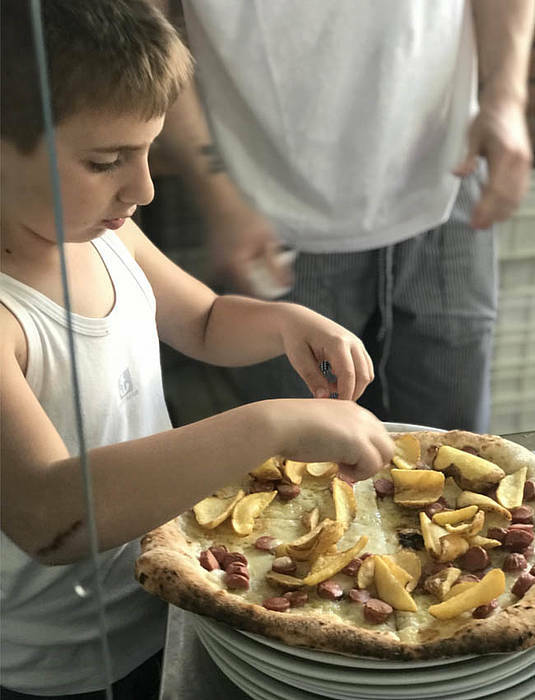 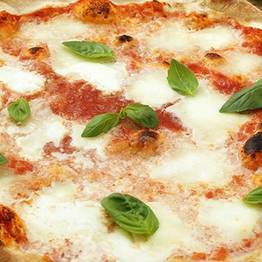 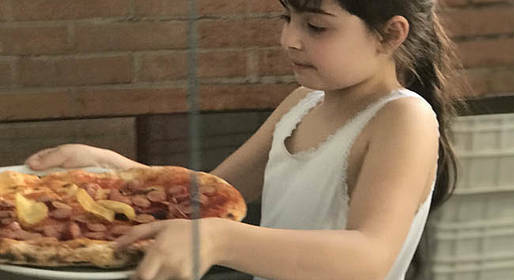 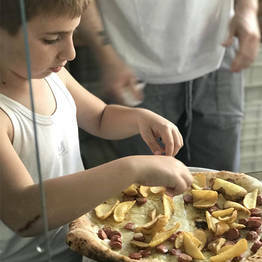 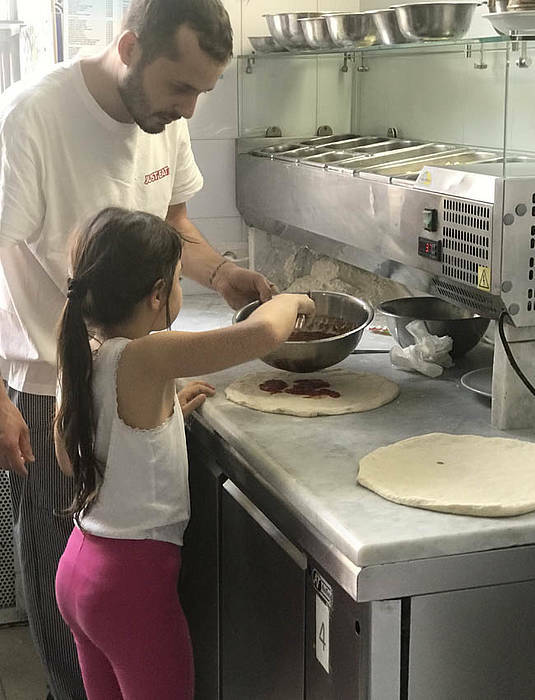 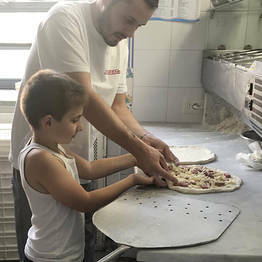 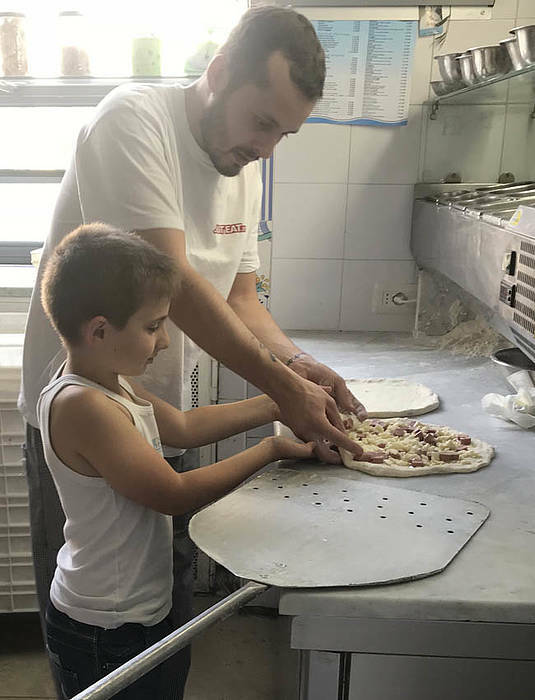 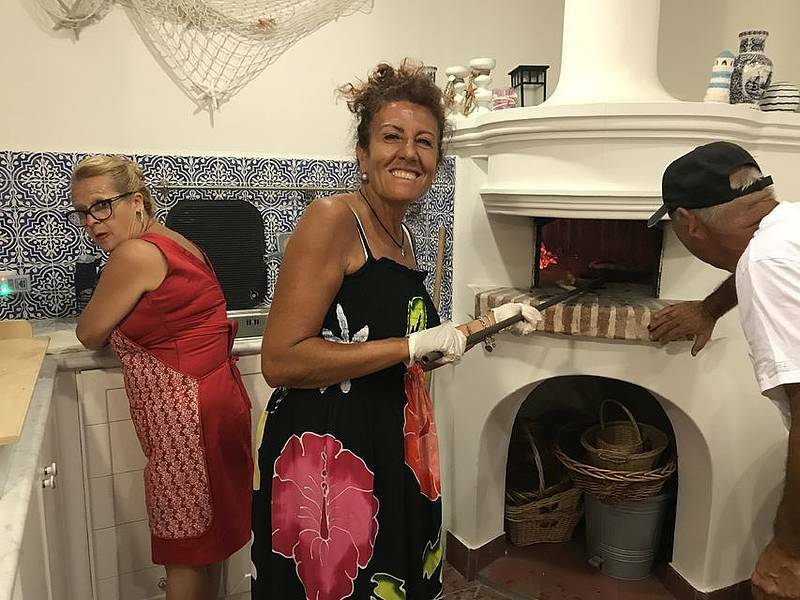 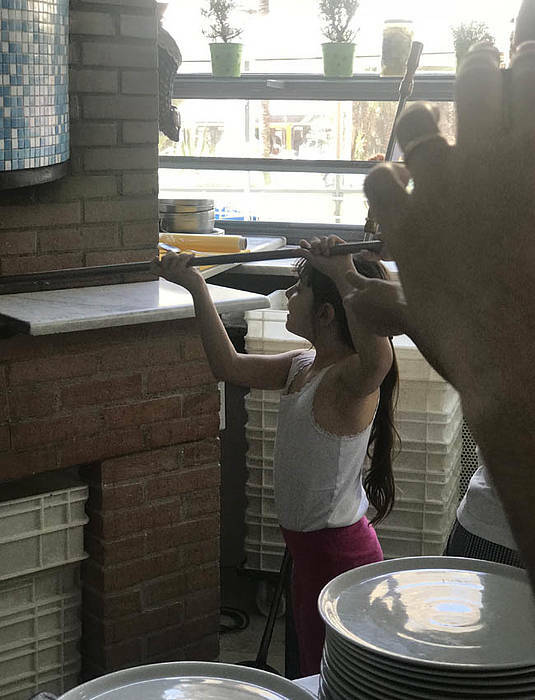 A family-friendly day that includes a half-day private tour of Capri and Anacapri with a licensed guide followed by a pizza making lesson with an island "pizzaiolo" who will teach you how to make traditional Neapolitan pizza! 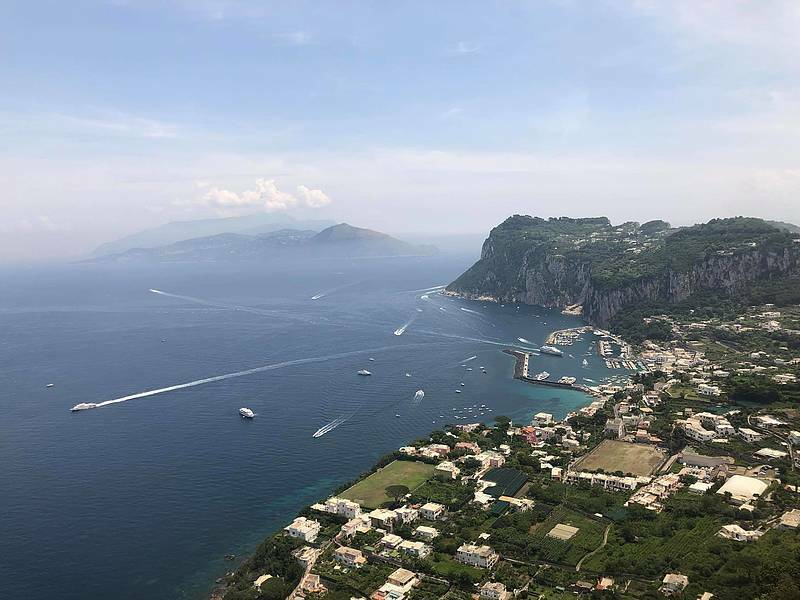 Pick up at your hotel or Capri's port. 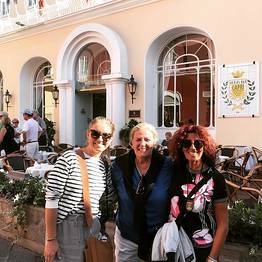 Private tour guide who speaks Italian, English, and Spanish. 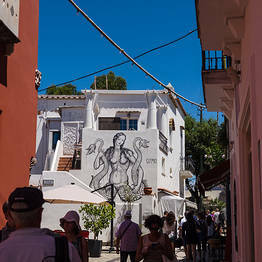 Private transportation on the island. 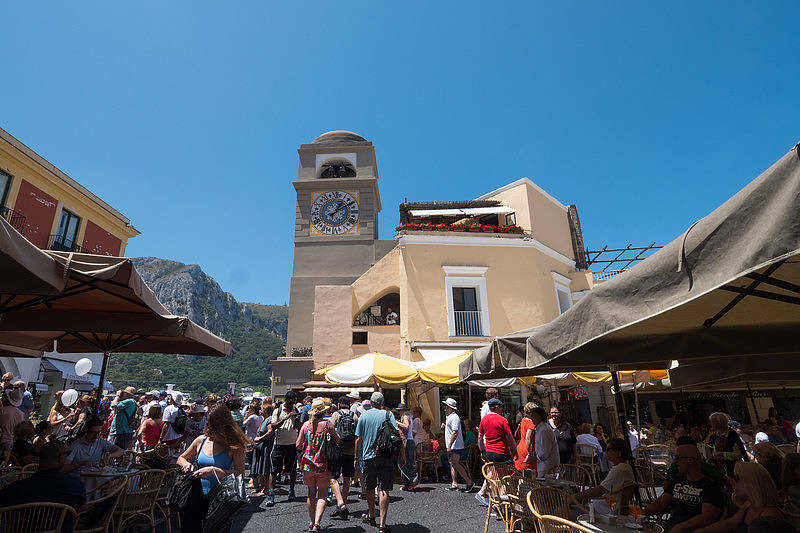 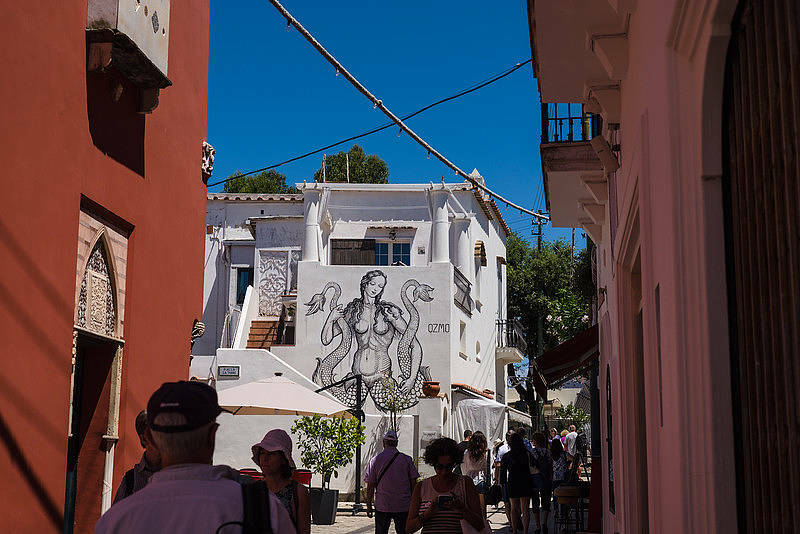 Guided walk to discover the historic center of Anacapri. 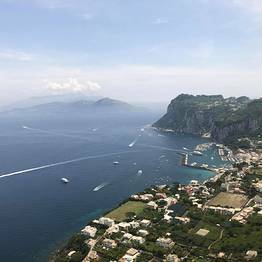 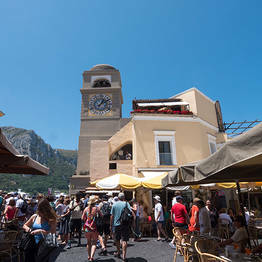 Guided walk to explore the historic center of Capri. 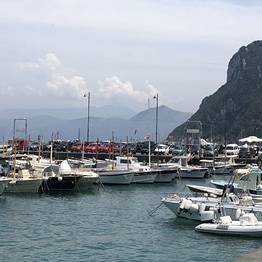 The Gardens of Augustus overlooking the Faraglioni and Marina Piccola. 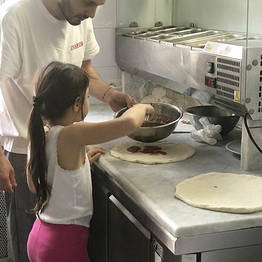 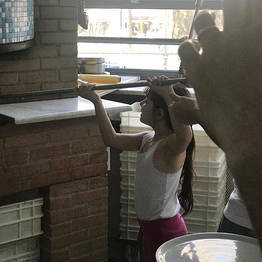 Cooking lesson with a local pizzaiolo. 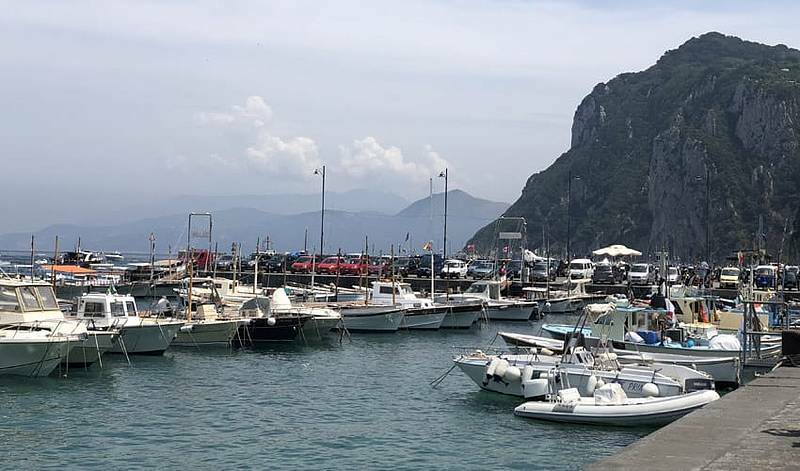 Pick-up at your hotel on Capri or at Capri's Marina Grande port near the "Il Gabbiano" bar.